Traditional Czech beer means high quality. 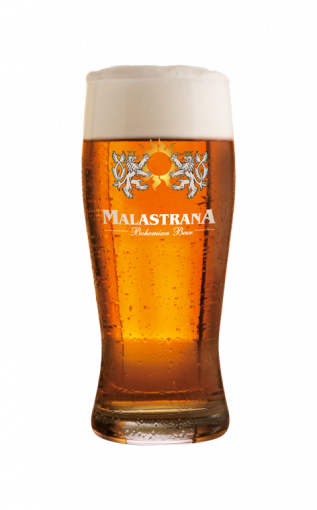 Whether you are enjoying a beer manufactured with the traditional Czech method, like the Original Pils, or savouring the special beer, produced with blossoming hop, Malastrana offers products that hold a centuries-old brewing knowledge that has evolved in the unique atmospheres of an extraordinary land of Bohemia. Special wheat beer, top-fermented not filtered. 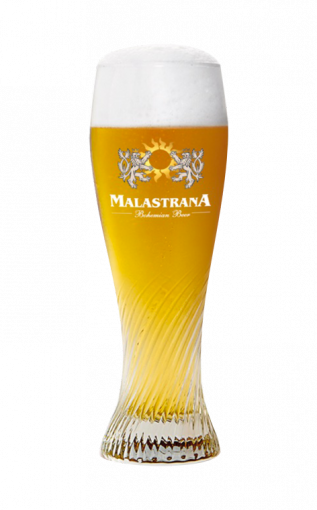 It contains more than 50% of wheat malt which gives this beer a large taste of freshness with floral hints of banana and clove. In the final persists a bitter taste and hoppy. Ruby red highlights, a dense creamy head and a full, structured body. 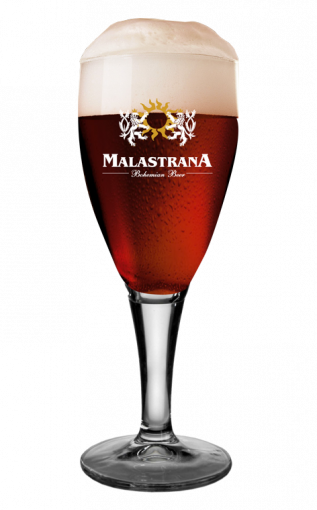 A special malts composition gives the palate refined sensation of honey, caramel and nuts. During the production process the cold dose of hops varieties Amarillo and Cascade gives Flying Cloud a unique flavor and an intense and slightly bitter flavor. Besides the typical tones of Ale beers (with hints of raisins, flowers and fruits), this IPA reveals an intense hoppy aroma with citrus and mandarin tips.